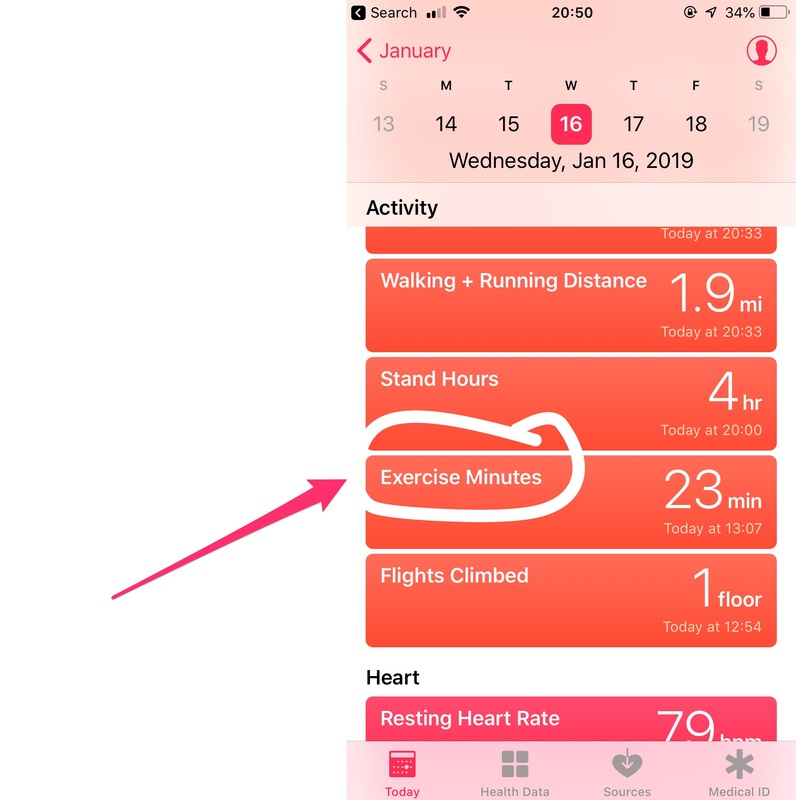 What Does Activity Time Mean and How Is It Calculated? Activity is the number of minutes that you have been active throughout the day. Basically, it's the overall duration of your exercise in 24 hours, and that can include anything - from a cardio or yoga class at the gym to fast walking. Each vendor has their way of identifying that time and calculating it. If you want to learn more about how your device or app calculates Activity, please visit the website of your vendor.